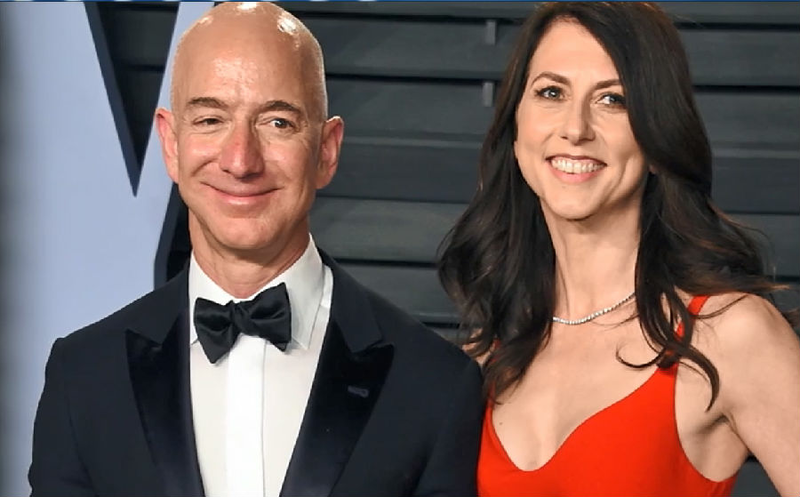 After 25 years of marriage, Amazon CEO Jeff Bezos and his wife Mackenzie Bezos are getting a divorce. The couple apparently have no prenuptial agreement and live in a state where assets are split 50/50. Some are debating whether Mackenzie deserves half of the wealth of the world's richest person, but according to Business Insider, she absolutely deserves it! MacKenzie was part of Amazon's initial team, helping to come up with the name and serving as its first accountant.